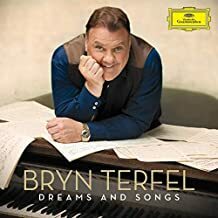 The great Welsh-born bass-baritone [b.1965] BRYN TERFEL JONES (to us, Bryn Terfel because he knows another Bryn Terfel Jones!) has given us opera, lieder, pop songs, and crossover CDs prior to this new DGG release. It's a splendid album, well recorded, and includes several other singers outlined above. If I have any complaint, it would be that at least another 20 minutes could/might have been added to this album, short for a CD, but what we have is enormously entertaining. 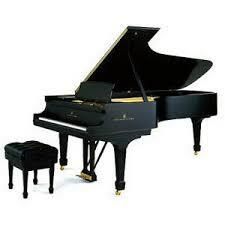 As Terfel states: "Music is such a special language. There's a connection with music and words, evoking our deepest memories and keenest hopes — our dreams and songs to sing." He writes very touching and sentimental notes in the booklet, also full of colour photos.